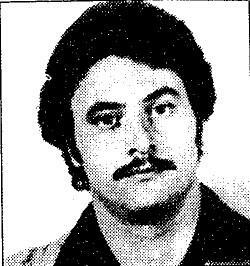 On this date in 1979, Lucchese crime family associate Thomas “Two-Gun Tommy” DeSimone was reported missing by his wife. Turns out he was whacked, reportedly by members of the Gambino family. DeSimone, who was believed to have killed at least ten people, apparently killed someone he shouldn’t have. I guess if you kill enough people, that’s bound to happen eventually. Anyway, DeSimone’s victims included William “Billy Batts” Devino, a made man with the Gambino family, and Ronald “Foxy” Jerothe, a protege of future Gambino family boss John Gotti. Killing made men without permission is a big no-no in the mob, which Tommy found out the hard way. He was lured to his death by Lucchese family members who told him he was being “made,” and that they were taking him to the ceremony. But instead of getting made, he got dead. DeSimone’s body was never found. 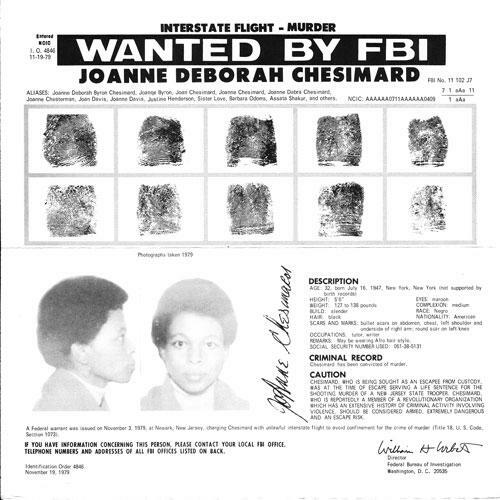 His remains were thought to be buried in a “mob graveyard” on the Brooklyn-Queens border. Tommy DeVito, the character played by Joe Pesci in the movie Goodfellas, was based in large part on Thomas DeSimone. 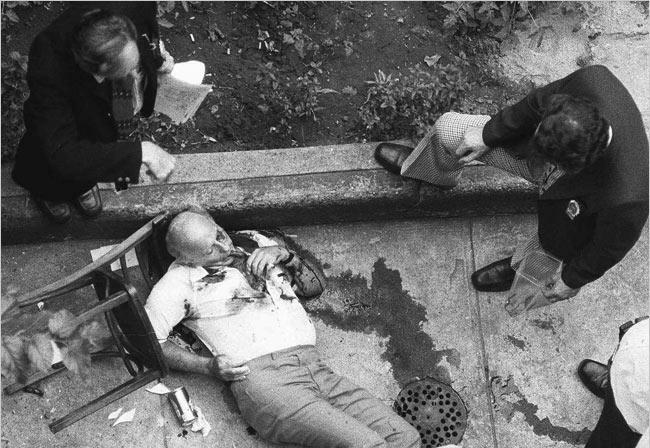 On this date in 1979, acting Bonanno crime family boss Carmine “The Cigar” Galante was murdered at a restaurant in Brooklyn. Galante, whose tenure as boss caused friction with the other New York crime families, had engineered the assassination of several Gambino family members in order to take over their narcotics trafficking business. By the middle of 1979, the bosses of the other families agreed to have Galante killed. On July 12th, he was having lunch at a restaurant with Bonanno family members Leonard Coppola and Giuseppe Turano. Two Sicilian bodyguards stood watch as the men dined. As they finished lunch, three masked men walked up and opened fire with pistols and shotguns. Galante and his two companions were killed. The bodyguards, who took no action to protect Galante, were unharmed. On this date in 1979, federal Judge John H. Wood, Jr. was assassinated outside his home in San Antonio, TX. Wood, who was nicknamed “Maximum John” due to the harsh sentences he handed out for drug offenses, was the first federal judge assassinated in the 20th century. 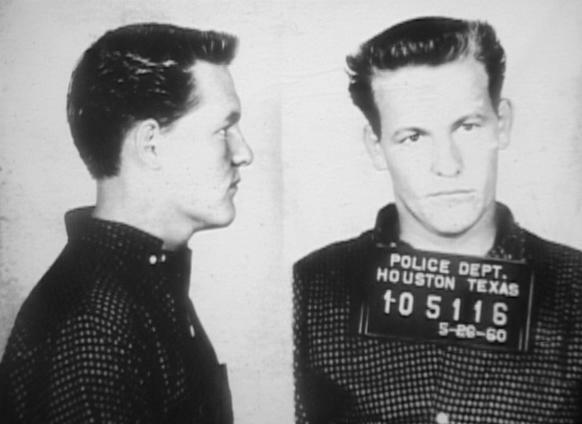 An anonymous tip led police to ex-convict Charles Harrelson, father of actor Woody Harrelson. Harrelson had been hired to kill Wood by drug dealer Jamiel Chagra, who was due to be appear before Judge Wood in a narcotics case. At trial, Harrelson claimed he hadn’t killed Judge Wood, but had taken credit for it in order to collect money from Chagra. The jury didn’t buy it, and Harrelson was convicted of murder. He was sentenced to two life terms and died of a heart attack in the federal supermax prison in Colorado in 2007. Chagra’s brother Joe received a 10 year sentence for his role in arranging the hit. Chagra’s wife also received a prison sentence for her role delivering the payout money. Jamiel Chagra, who was represented by attorney Oscar Goodman (who from 1999 to 2011, served as mayor of Las Vegas), was acquitted when his brother refused to testify against him. Chagra would later stipulate to his role in the murder in a plea bargain designed to get his wife, who was suffering from ovarian cancer, an early release from prison. His wife passed away before she could be released. Jamiel Chagra himself would eventually wind up in federal witness protection. He died of cancer in 2008, at the age of 63.